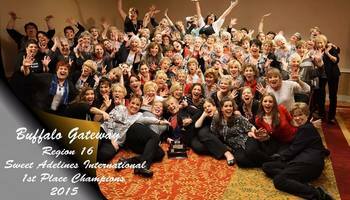 Who is Buffalo Gateway Chorus? 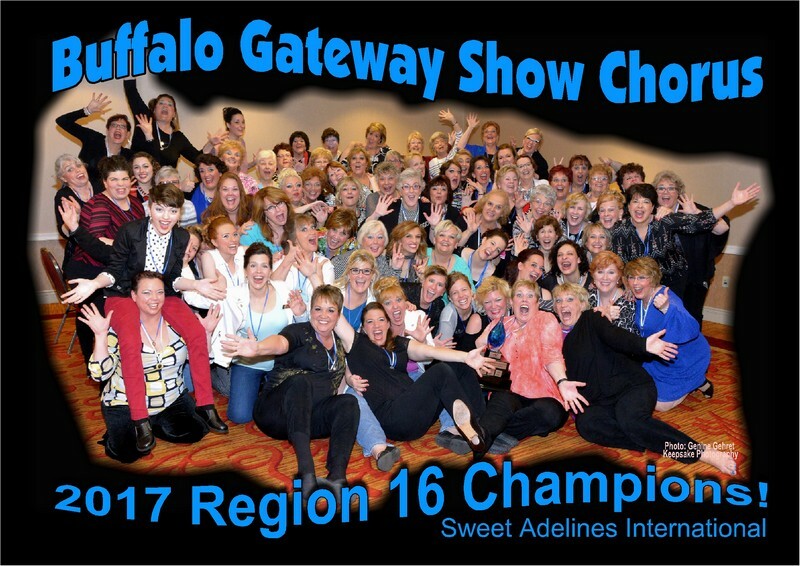 Chartered in 1964, the Buffalo Gateway Chorus is an award-winning Western New York-based nonprofit organization of 90 women singers. We celebrated our 50th anniversary in 2014 and we're still going strong! 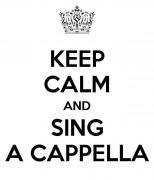 Ignite a spark that may have been dormant inside of you and visit us on any Wednesday night from 7:00 to 10:00 p.m.. You will find that the energy, musical excellence and friendship is unsurpassed in WNY choral circles! Guests and prospective members are always welcome. Doors are open, come on in and stop by the greeters/membership table. We rehearse on Wednesday evenings at 7:00 p.m. Sacred Heart School at 5331 Genesee Street in Lancaster, New York 14026. We would love to have you visit and sing with us! Want Buffalo Gateway Chorus to sing at your next function? Why not hire Buffalo Gateway Chorus to entertain at your next event? We can perform at corporate functions, charity events, community Entertainment events, birthday parties, christmas parties, awards nights, weddings, engagements, anniversaries, engagements, and even funerals and memorial services.